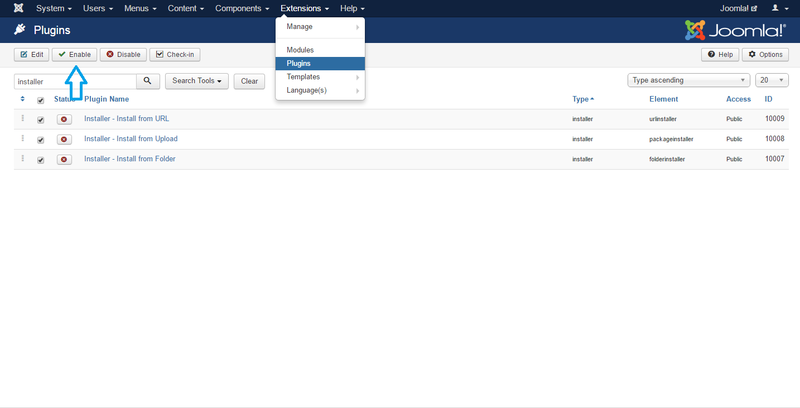 Select all cache entries and delete them. 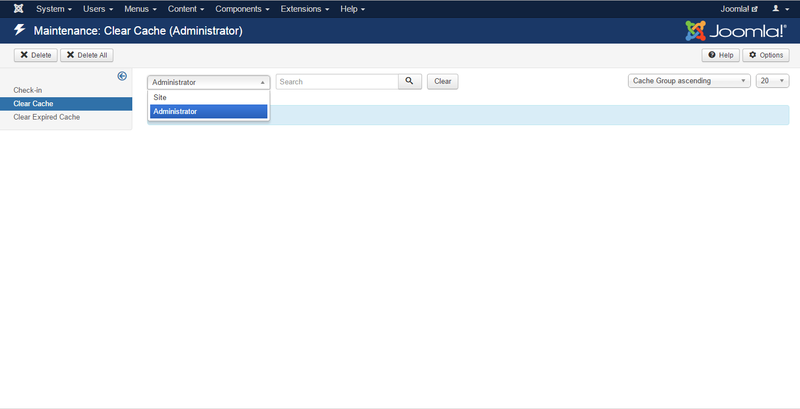 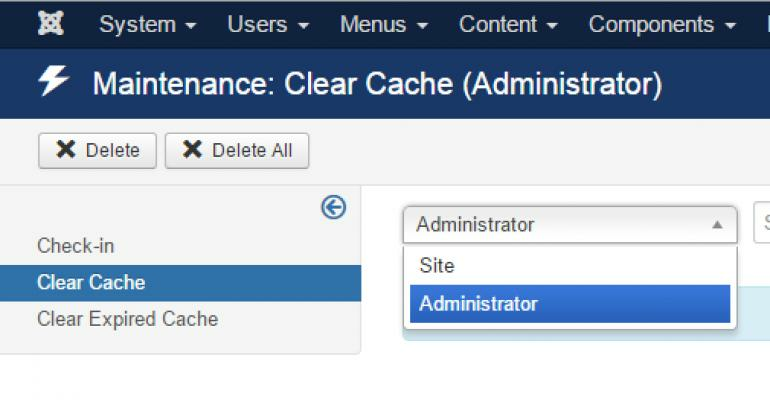 Switch from the "Site" dropdown to "Administrator" and repeat this process by clearing the cache once more (if any). 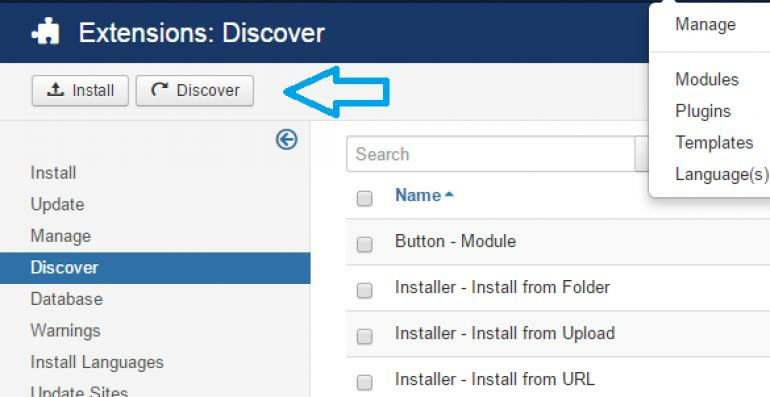 Use the top "Discover" button. 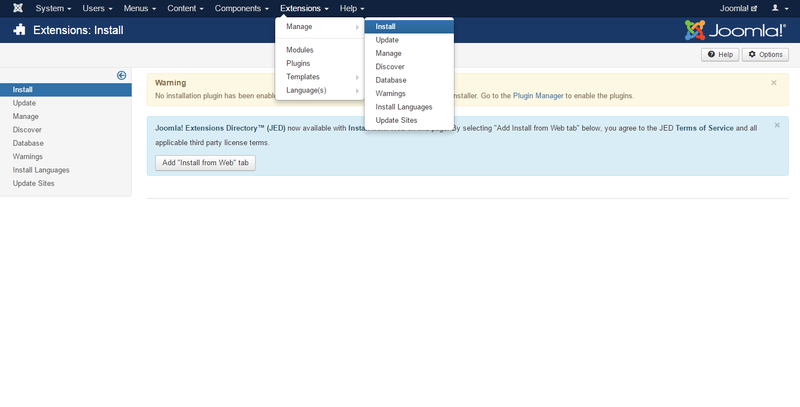 Select all the "Installer" plugins and click on top "Install" button (as successful message should be shown afterwards). 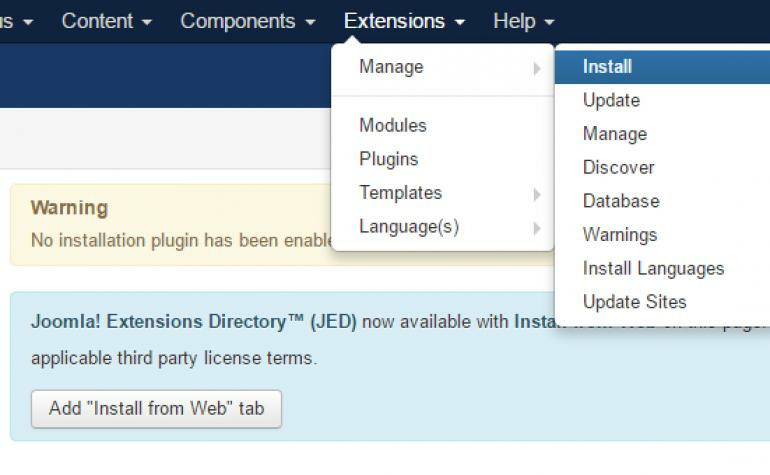 add installer within the search box to search for these plugins. 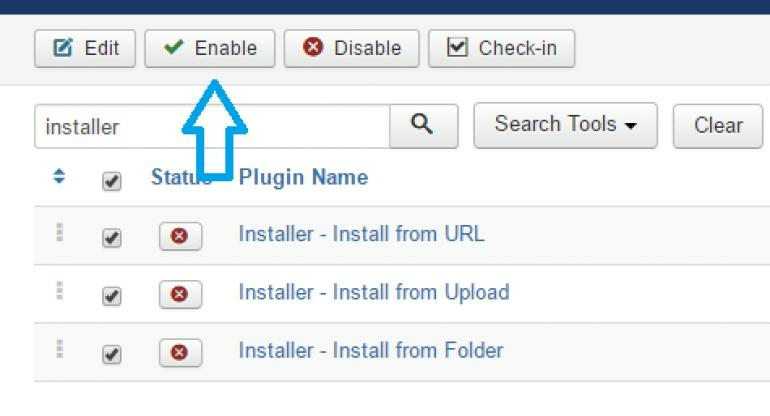 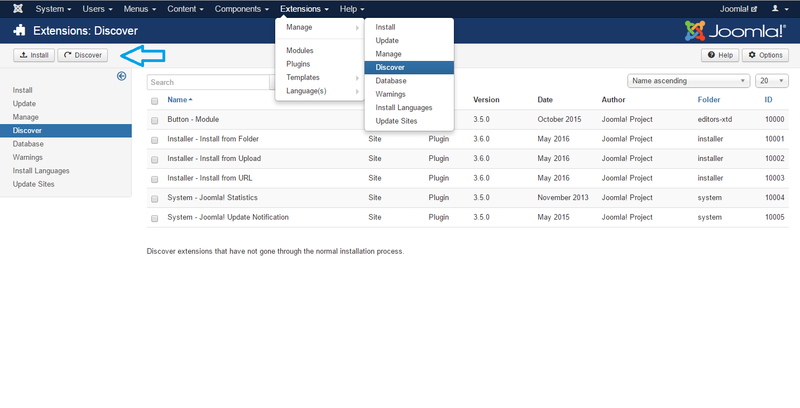 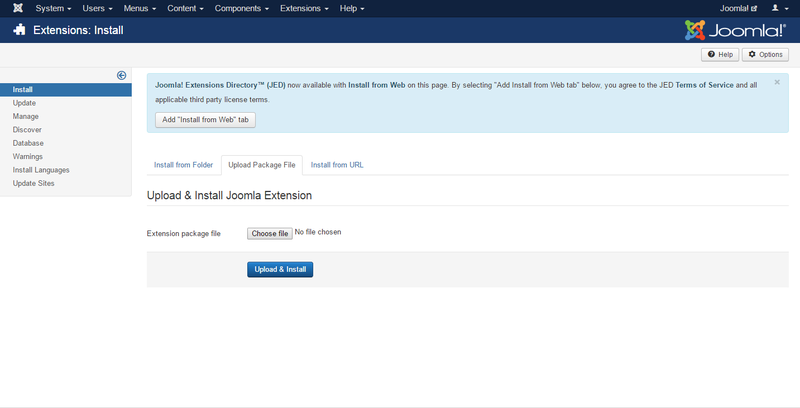 select all Installer related plugins and enable them using the top button.